The hike out to Spectra Point was a beautiful one. You walk along the rim of Cedar Breaks with an amazing view the entire time. 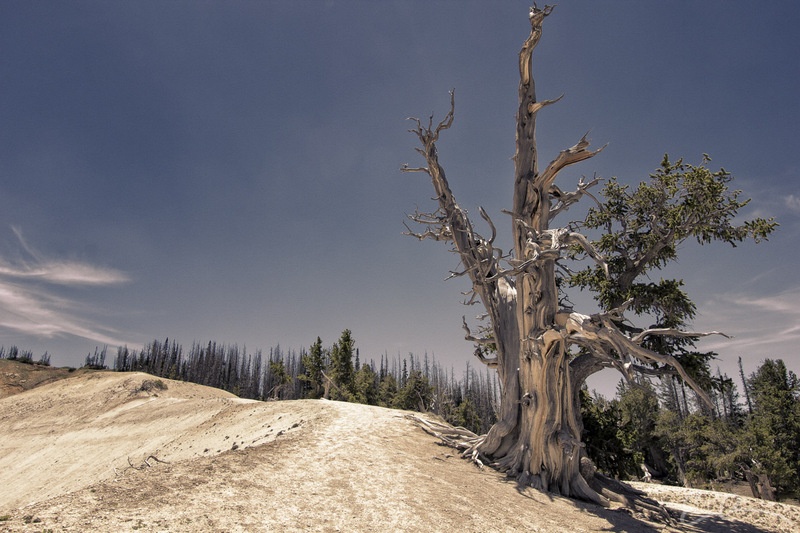 Once at Spectra Point I spotted this huge Bristlecone Pine and had to get a shot of it (map).